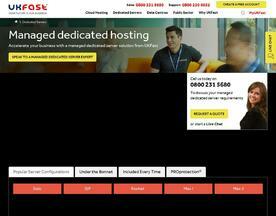 A UK Managed Server provides a similar service to that of a Dedicated Server, but the fundamental differences rest in how and where your site is hosted. Using a UK Managed Server service means that often, the UK Managed Server Provider will offer various support packages so that if ever your server has a problem, support is fast and concise to get your site up and running again quickly. 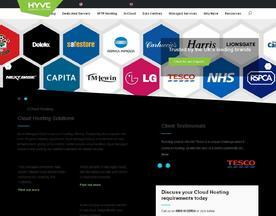 If you’re looking for similar online services to UK Managed Servers, try our Managed Hosting or Web Hosting categories.